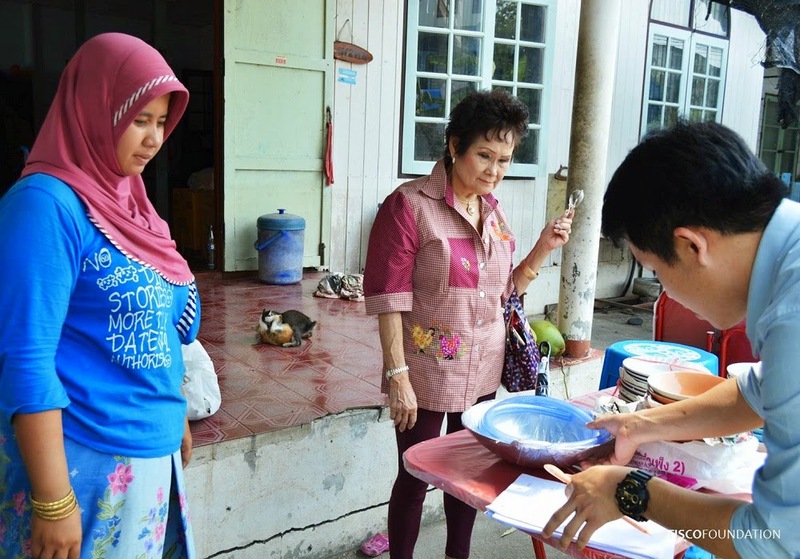 We’re still in Bangbuathong, Nontaburi area. 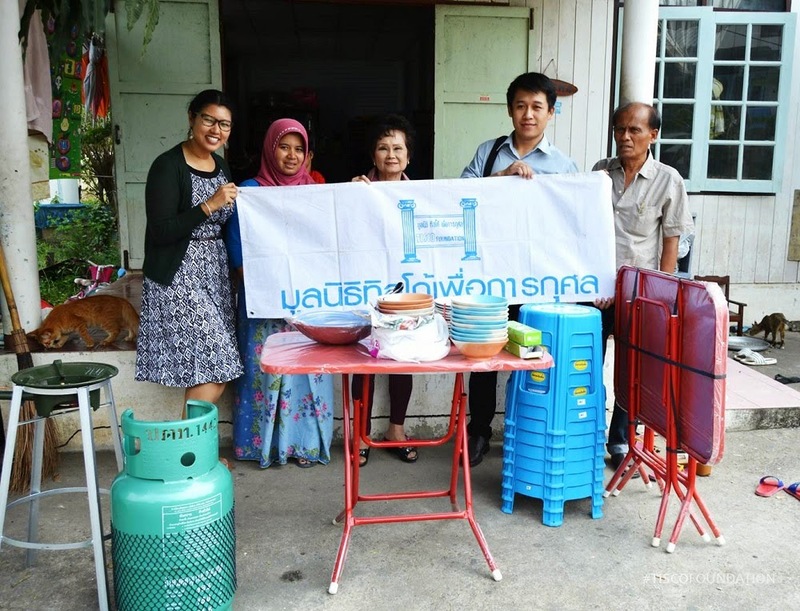 This time TISCO Foundation has donated a start-up grant to Pakamas Suksabai. 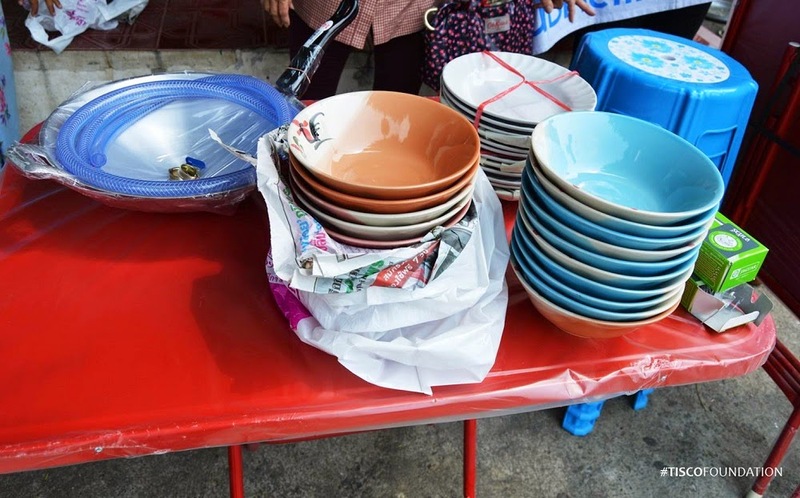 She has received cooking utensils and dining table sets for her food stand business. The approximate value of this donation is THB 6,700.